Walkers Bush Villa is an exclusive use villa. 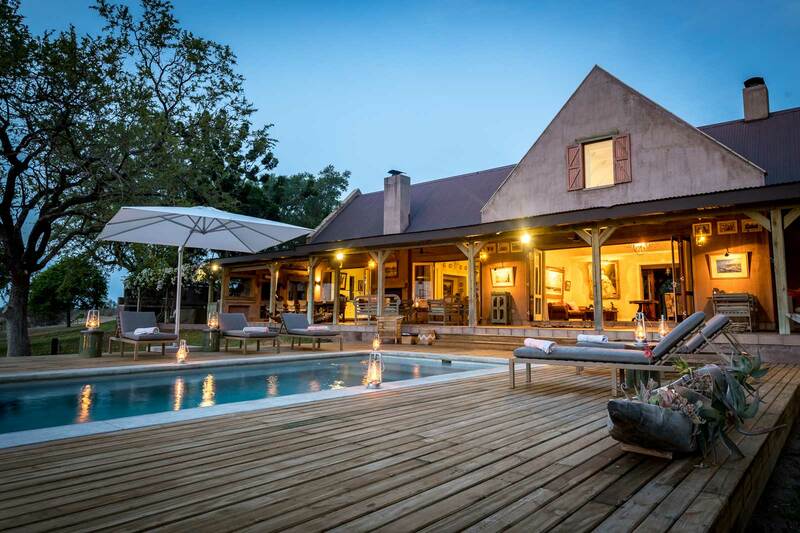 The villa is sold on a fully-catered basis, with the services of a chef, housekeeper, game ranger and tracker. All personal items, any item not described above, the Timbavati Conservation levy of R328 per adult per night and R164 per child aged 12 and under per night in 2018 and R368 per adult per night and R184 per child aged 12 and under per night in 2019, which will be added to your invoice on confirmation of a booking.